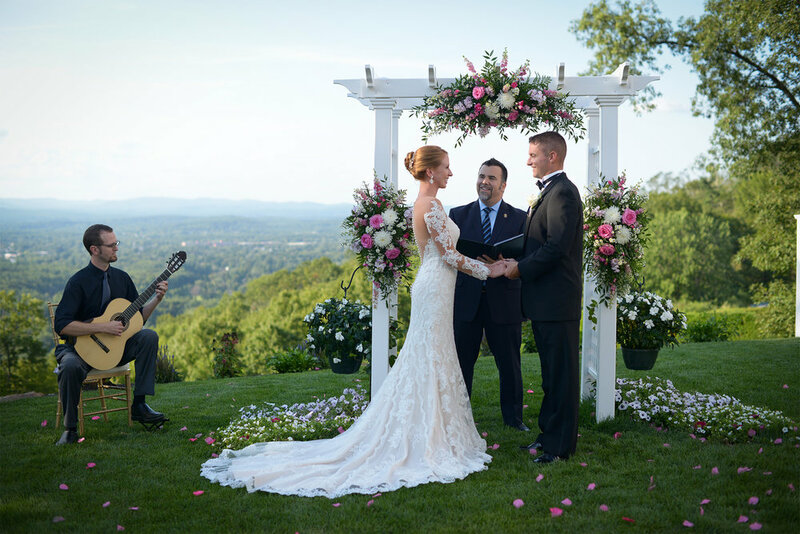 At the Upper Vista, you can enjoy a spectacular wedding venue that is completely outdoors. Our luxury reception tent stands on a peak above the Log Cabin with panoramic vistas and valley views. Comfortably accommodating up to 160 guest, the Upper Vista provides a breathtaking backdrop for your big day.